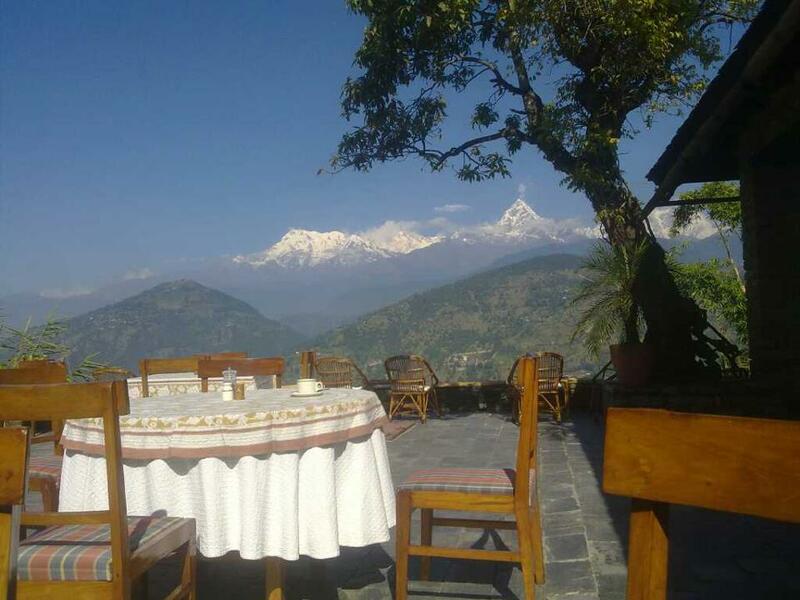 Experience Nepali Culture, Nature and Himalayan aroma. 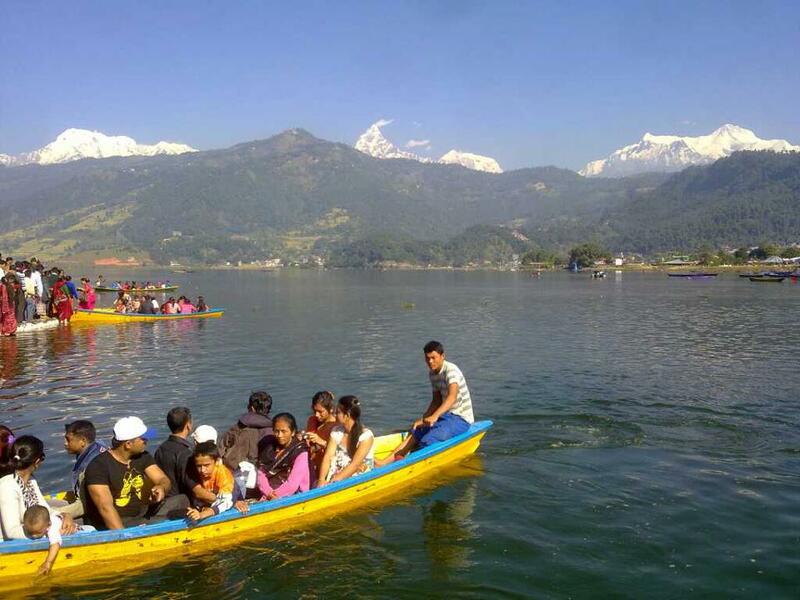 Enjoy exclusive sightseeing of UNESCO World Heritage in Kathmandu valley, white water rafting, and relaxing moment in Naturally beautiful Pokhara. Optionally, take an hour long mountain flight. Imagine viewing 300km of Himalayan range from 5 miles distance. Arrival Kathmandu. 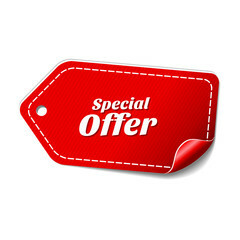 Upon arrival meet your guide and get assisted to transfer to the hotel. After check in, take a look at tour briefing. In the evening enjoy a Welcome Dinner at the authentic Nepali restaurant with the cultural dances. Sight seeing commences in the morning. First, Visit Basantapur Durbar Square in Kathmandu city. In this square we visit Hamuman Dhoka Durbar, the one and only living goddess Kumari at Her Sacred Home, Kumari Ghar (Kumari Chhen) etc. Kasthamandap temple is the oldest in the area believed to have been built of a single in 12th c. The name of the city Kathmandu itself is derived from theis temple. So, it is easy to figure out its importance in Nepalese culture and History. The next destination is Swayambhunath also popularly known as The Monkey Temple. Around 3km west from Basantapur Durbar sqare is this oldest Buddisht stupa, accompanied by a Hindu shrine, situated on a hillock which offers a breath taking view of the city. After lunch, reach Pashupatinath temple. It is the most sacred Hindu temple in Nepal which is dedicated to the Lord Shiva. Pashupatinath draws thousands of Pilgrimage every year and devotees from Nepal and Indi. Here, you observe Hindu cremation culture in the holy bank of Bagmati River. Finally, it is turn to visit Boudhanath Stupa, the world’s largest stupa. It is a great pilgrimage site Tibetian Buddhists from the anecient time. So, witness the tibetian rituals going on every day. In the evening, we drive to Nagarkot for Sunrise View over the mountain panaroma. AM Everest Flight. Everest Mountain Flight is the world’s exclusive flight specially included in this package. The mountin flight offers amazing view of Himalayan ranges of Nepal including the 5 highest mountains of the world which are above 8000 m just in distance of 5 mile. PM sight seeing in Bhaktapur Durbar Square in Bhaktapur city, also known as Bhadgaun. Golden gate, 55 window palace, Art Gallery, 5 storied temples, Dattatraya square etc are the attraction here. Drive to Manakamana Temple (Manakamana one of the most popular temples in Nepal Situated atop a 1300-meter hill. It is believe that a visit to this temple brings a good luck) and involve at rafting program. O/N by Camping. Drive to Pokhara and ½ Day S/S at pokhara. AM Drive to Sarankot for Sunrise View. PM Visit at International Mountain Museum and Begnas Lake. Fly back to Kathmandu, ½ Day S/S at Patan Durbar square in patan city. This city is also known as “Lalitpur which means “the city of art”. The city is equally famous for Budhism. Many of hidden sqares in this city are embellished with Buddhist stupas and monastery built in 12th c where people practice Buddhism. In the main Durbar Square (Palace Area) is Hindu temples and fine wood carvings. Krishna Mandir, Bhimsen temple, Hiranya Varna Mahabhihar, Jagat Narayan Temple are the attraction of this square dating back from 15th c. O/N stay at the hotel in Kathmandu. PM Farewell dinner. 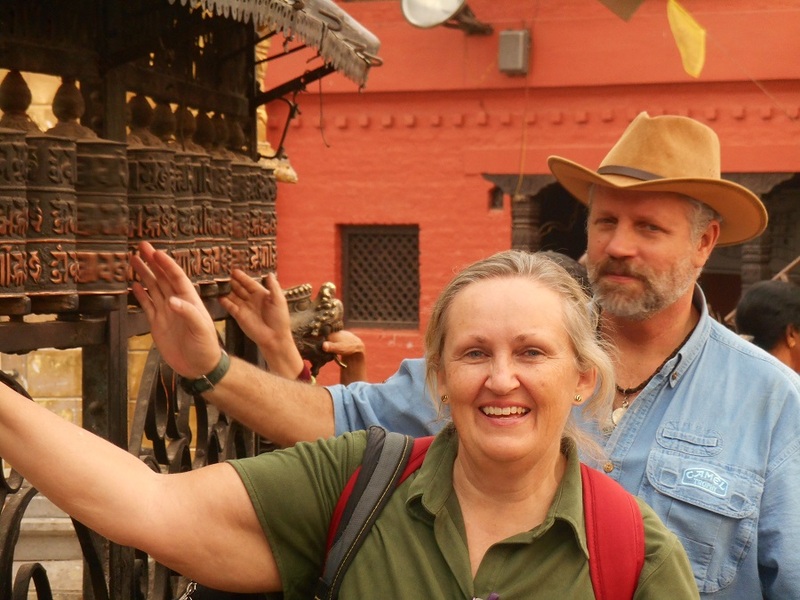 The fantastic four tour includes Kathmandu, Bhaktapur, Pokhara and Chitwan. Visit those cities to witness Hinduism and Buddhism fusioned in a wonderful harmony. The best tour in Nepal covers kathmandu, Pokhara, Lumbini and jungle safari in Chitwan National park. The activities include walking to the world heritage sights, driving, rafting and jungle safari.